Our 2013 Lady R has a pale copper hue. 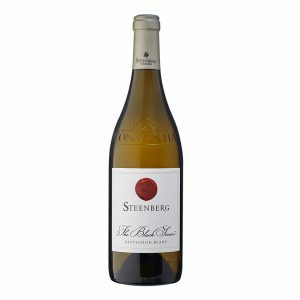 Aromatically, this wine shows hints of apple blossom, honeysuckle, raspberry, almond puff pastry, citrus biscuits and savoury dried herbs. The creaminess on the palate is complemented by the subtle and refreshing acidity of the wine. There’s a salinity that carries through on the palate alongside restrained oak spiciness. 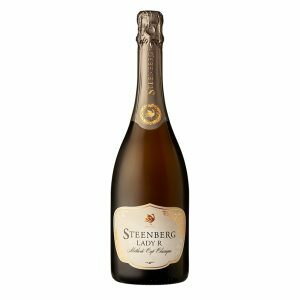 Lady R’s effervescence shows finesse with elegantly fine bubbles that contribute to the overall texture of the wine. It is seriously structured and shows elegance and beautiful ageing ability. 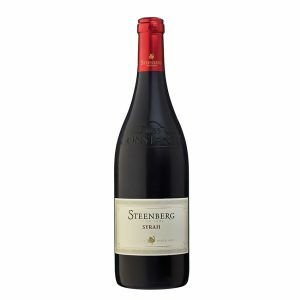 Our gracious Steenberg Syrah’s full red colour is a sign of the flavours and aromas that await you in the glass. 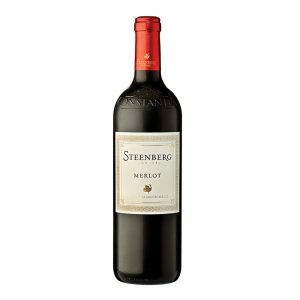 Violet, nutmeg, boysenberry, and cherry sherbet on the nose transform into a medium-bodied, delicate black fruit and spice driven wine with soft, fine tannins, integrated acidity and a silky texture. The ideal partner to fillet au poivre – in fact all red meats grilled over open flames. The Black Swan 2018 shows notes of lime, gooseberry, ruby grapefruit and fynbos on the nose, while the palate supports the aromas with blackcurrant, lemon zest, passion fruit, yellow apple and fresh fig leaves. A mouth-watering acidity accompanies the full, medium-weighted palate, achieved with extended lees contact in tank. This is a great food wine and will reward cellaring of between 10 – 20 years. Our 2017 Semillon is a beautiful white gold colour. 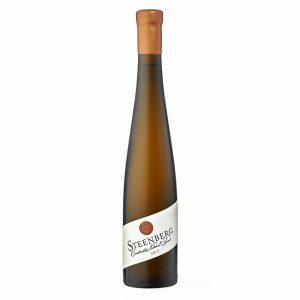 Aromas of citrus and pear, sugar snap peas, vanilla pod, zesty tangerine and ripe apricot greet you upon first inspection. 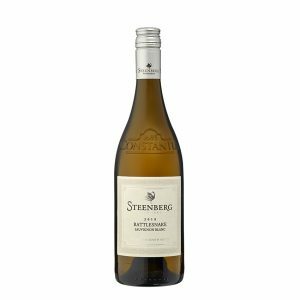 Lemon-infused honey flavours along with white grapefruit complete the sensation on the palate. 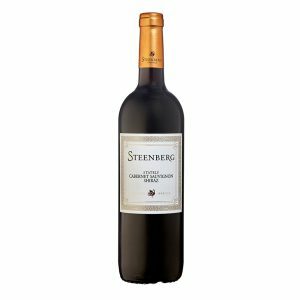 Poised fruit concentrates the mid-palate, after which the wine broadens out with a rich, almost waxy texture and bright acidity. A citrus and vanilla spice lingers on the palate long after the last drop. This Semillon will continue to evolve in complexity and richness with age.